One pound of our Basswood Honey. 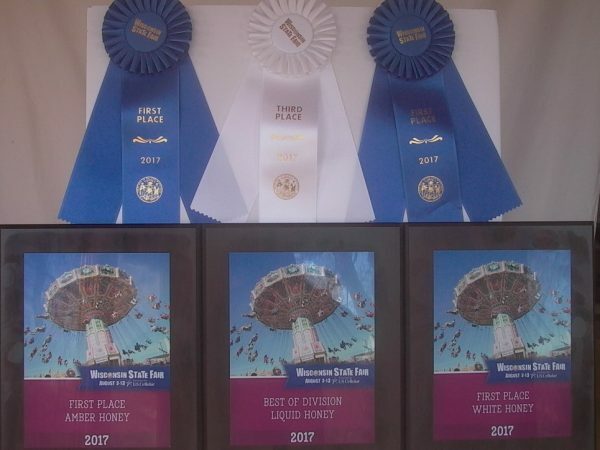 One pound of our AWARD WINNING Wisconsin Basswood Honey. Basswood honey defies the rule of thumb that says darker honey has a stronger flavor. Basswood is extremely light in color but has a very strong floral flavor with a “minty” finish. It is exceptional in herbal teas and in certain recipes. 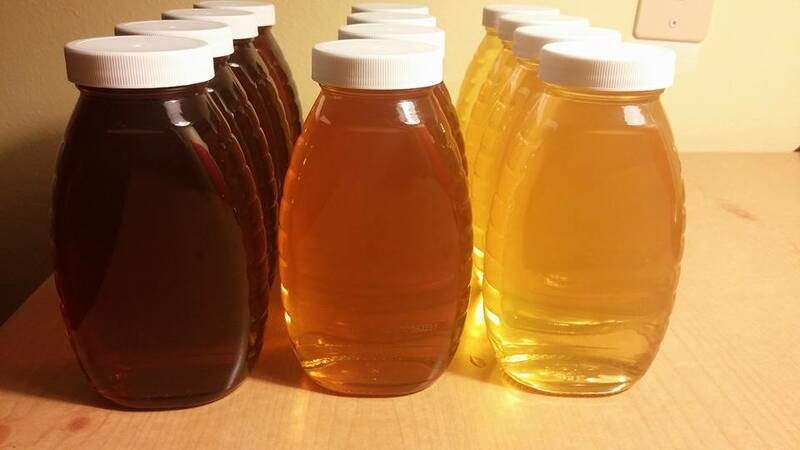 This honey was entered at the 2017 Wisconsin Honey Producers Convention honey competition in the “White Honey” class. It won FIRST PLACE and BEST OF DIVISION in the liquid honey division!! 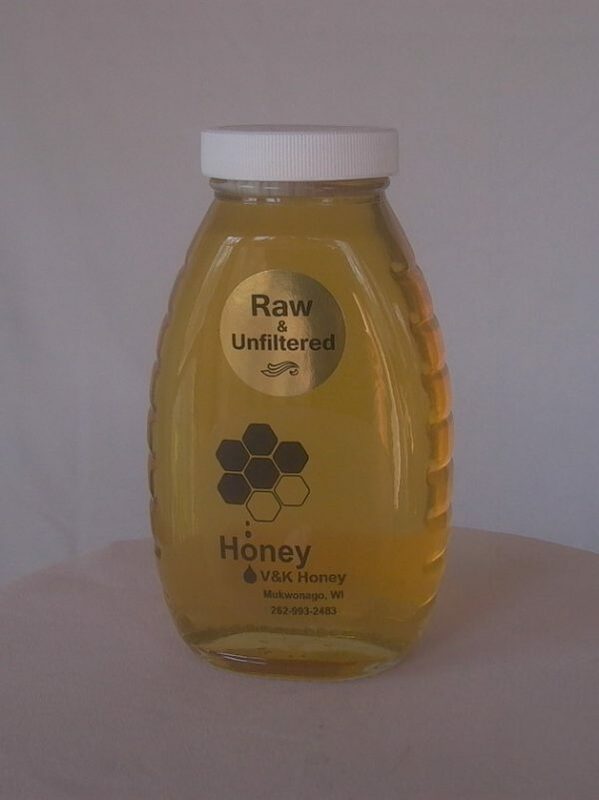 Truly a honey worthy of a refined palate!